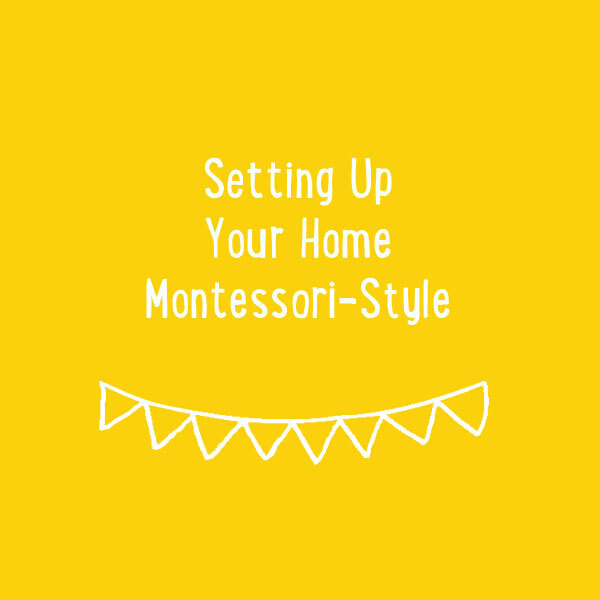 In Montessori education, we are constantly observing the child to see where the child is at and how we can continue to challenge their skills. 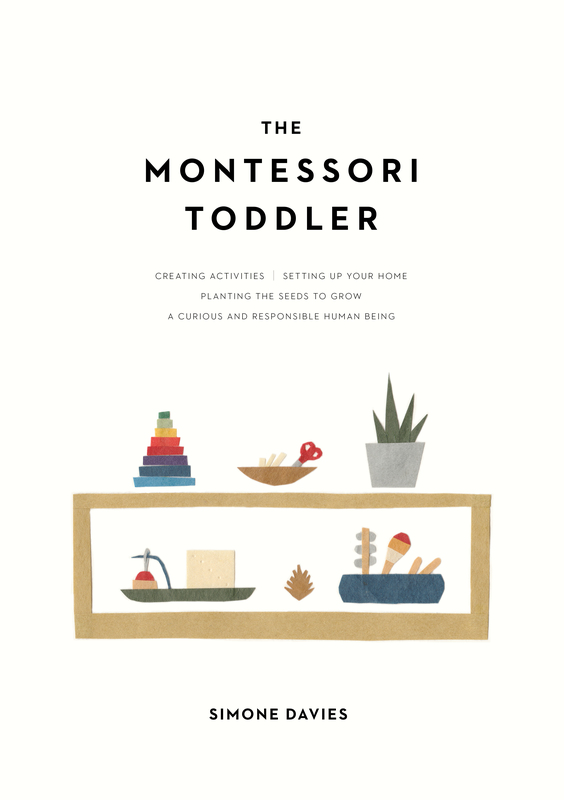 We have a sequence of activities in our Montessori toddler classroom to continue to strengthen the child’s eye-hand coordination and refinement of their grasp. One of the favourites is the Montessori nuts and bolts activities. I have three different types now in my classroom. The easiest is the wooden nuts and bolts. I leave the nuts on the bolts in the basket as it is difficult for the younger children to thread it on. This is the first activity where I slow down my movements to show them how to screw the bolt on and how to unscrew it. I can’t remember where I bought this one! But you can find similar at wooden toy stores. The next difficult is grading different sized nuts and bolts into a frame. The younger children work on placing the bolts into the holes until they all fit. The older children work to thread on the nuts too. I got ours from Absorbent Minds. The third is a new activity in our classroom from an Etsy shop in Latvia, Lindenmood. The screws are different in size so first they look for the right hole, then to get the screw started and the older children are using the screwdriver and the younger ones are using their fingers to tighten the screws. It can come with 3 different sets of screws – a flat head screwdriver, a cross-hair, screwdriver and an allen key. Highly recommend.